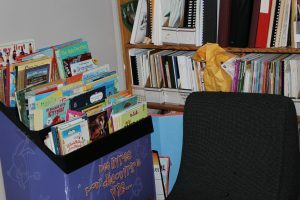 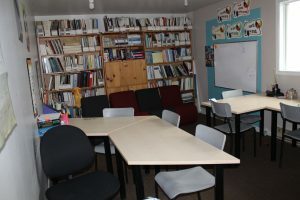 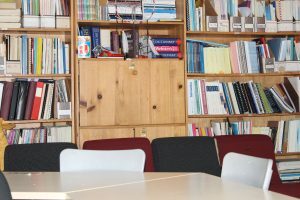 The Homework Assistance Program takes place in this space. It is regularly available and accessible to the public who need a quiet space to work. 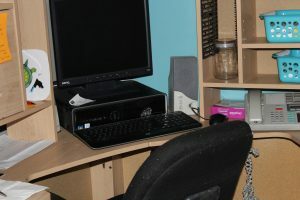 A computer linked to the web and a printer is available for those needing specific support. 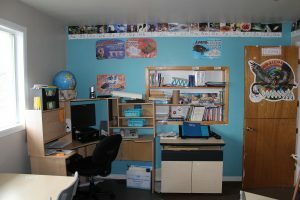 A second computer for surfing the web is available in the main floor lounge.